BASKET BREAD WICKER BROWN ASSORT. 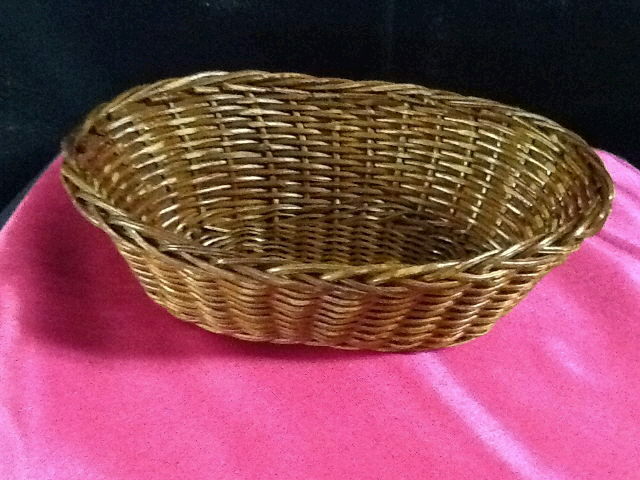 * Please call us for any questions on our basket bread wicker brown assort. rentals in Ft. Wayne IN, Warsaw, Syracuse, Auburn, South Bend, Indianapolis IN.